We help you fit BIG into your budget for all your oversized needs! We can print large vinyl banners, posters and signs up to 60 inches wide in bright beautiful color. Need a bold design for your banner? Our design specialists are ready to assist you in customizing your message to attract your audience in a big way! Your marketing message is critical to everything you do in your marketing efforts. 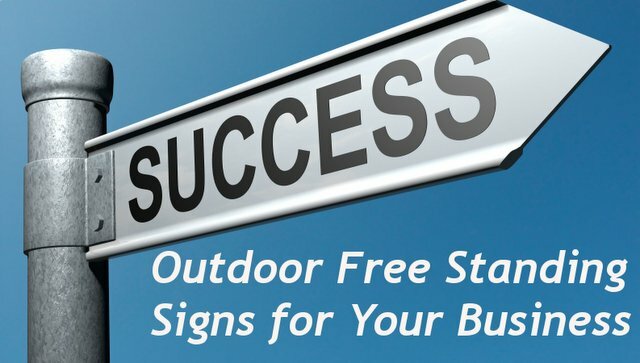 If you have a great marketing message and combine that with effective promotion, you’ll never have to worry about getting customers again. Banners are very effective way to promote grand openings, trade shows, liquidation or clearance sales or to promote your events. Nothing promotes your message better than a full color vinyl banner in front of thousands prospective clients. 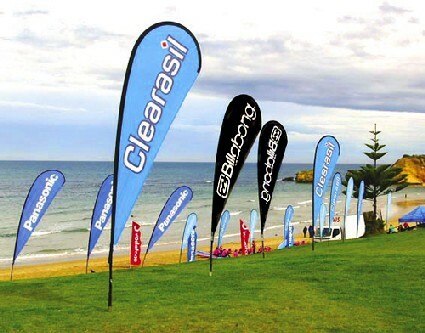 Vinyl banners applications are many - they can be used on the beach or on the mall's wall alike.